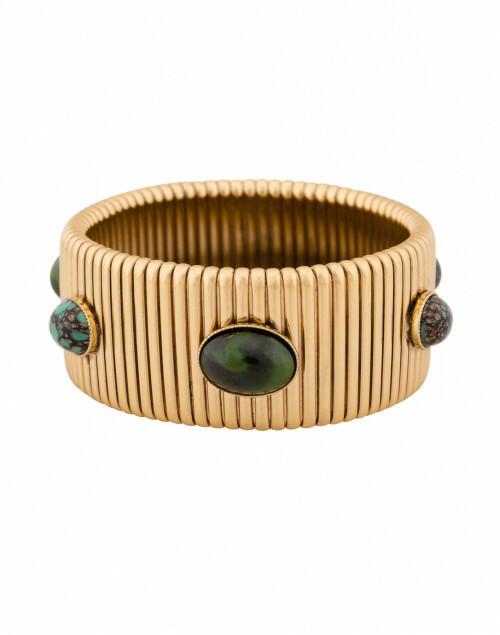 Gas Bijoux is the modern visionary of French bohemian fashion. 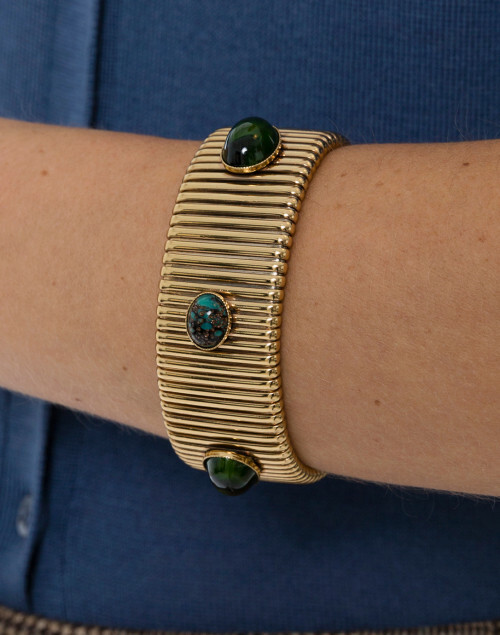 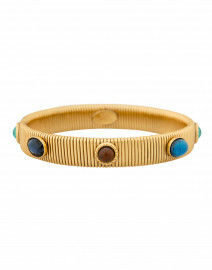 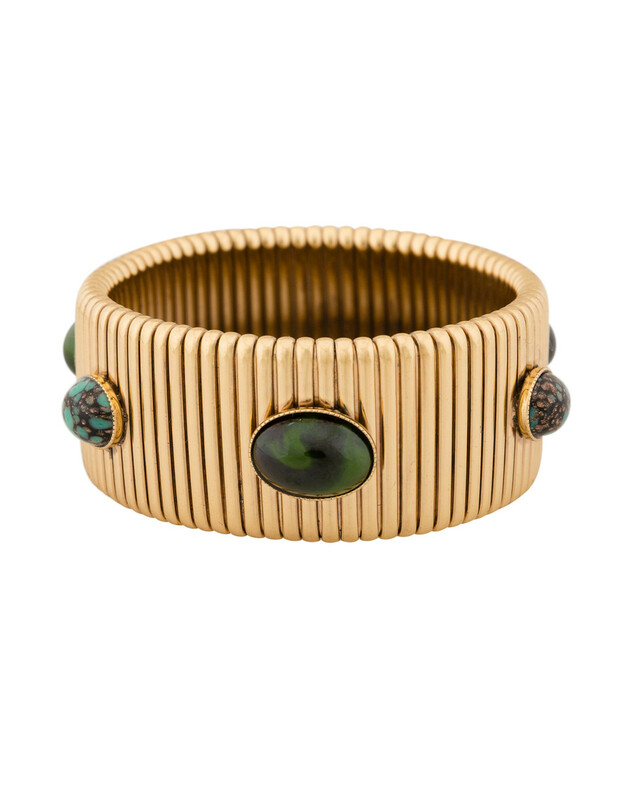 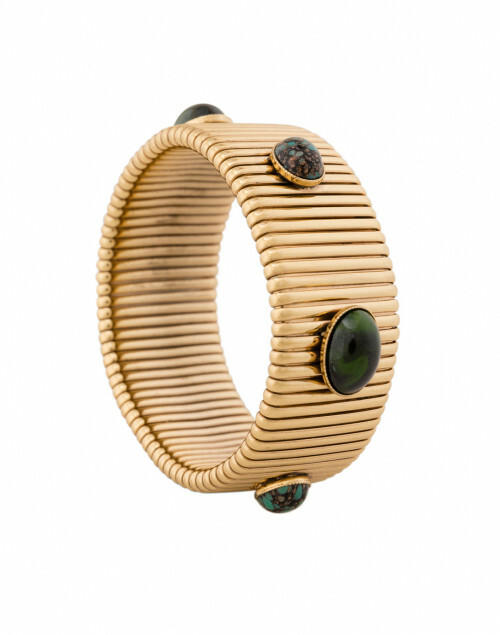 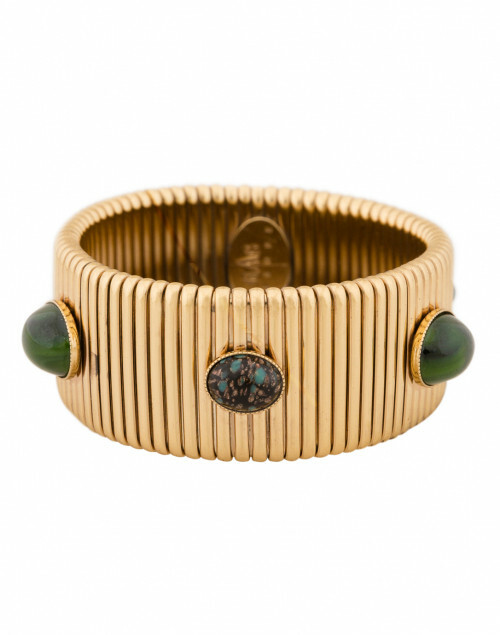 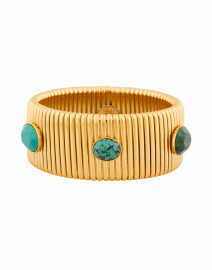 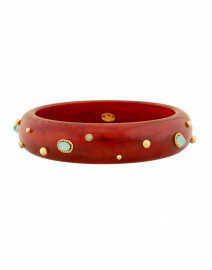 This gold Strada bracelet is an example of this brand's imaginative elegance, adorned with green stones and an elastic base, ensuring a beautiful and comfortable fit for all. 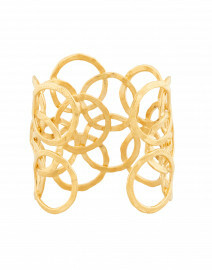 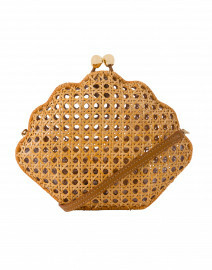 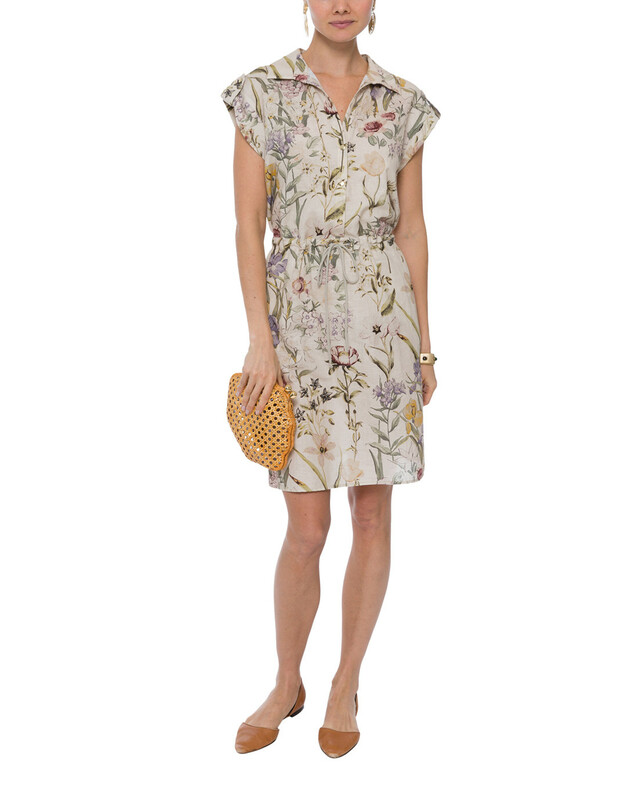 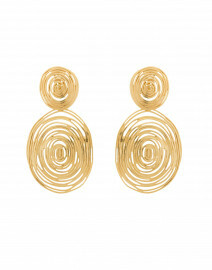 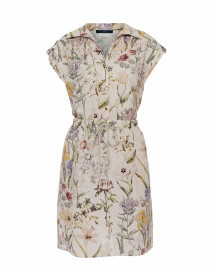 Pair with a soft floral dress and straw handbag for a stylish and feminine look.